What is URL Keyword stuffing? 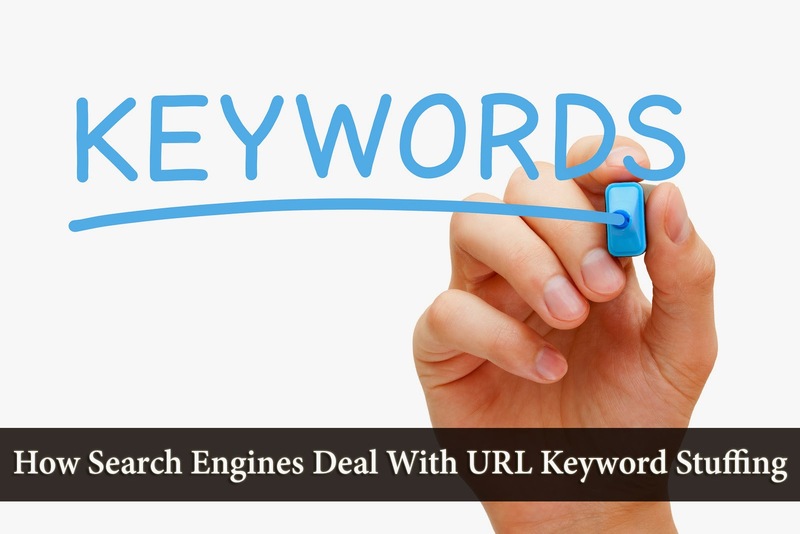 URL Keyword stuffing is designed to give pages a higher rank than they truly deserve. The technique relies on two assumptions about ranking algorithms. Although these are among hundreds, possibly thousands of other signals that are used to rank pages, they still are significant. Taking advantage of this fact, spammers firstly use keyword rich domain names. And since their goal is to maximize impressions, they tend to go after high value/ frequency/ monetizable keywords (e.g. loan, payday, free, etc.). URL squatting: This is a little different as the spammer is playing on a human tendency to misspell keywords & in effect syphoning traffic off of existing (typically high profile/ traffic) sites. E.g. http://nytime.com (misspelling of http://nytimes.com), http://ebey.com (misspelling of http://ebay.com) etc. How does Bing detect URL keyword stuffing? If a search engine wants to stay in business and maintain the quality of its search results, it will never disclose how its algorithms work. This is because spammers are likely to use that knowledge to evolve their techniques and cheat the system. However, Bing did reveal a number of signals they use that could suggest possible use of URL keyword stuffing. According to Bing, this update has effected ~3% of total queries. Around 5 Million sites comprising over 130 Million URLs have been impacted, which is a significant number. It's effect might be similar to Google's payday loan algorithm, although the approaches used the the two algorithms are different.